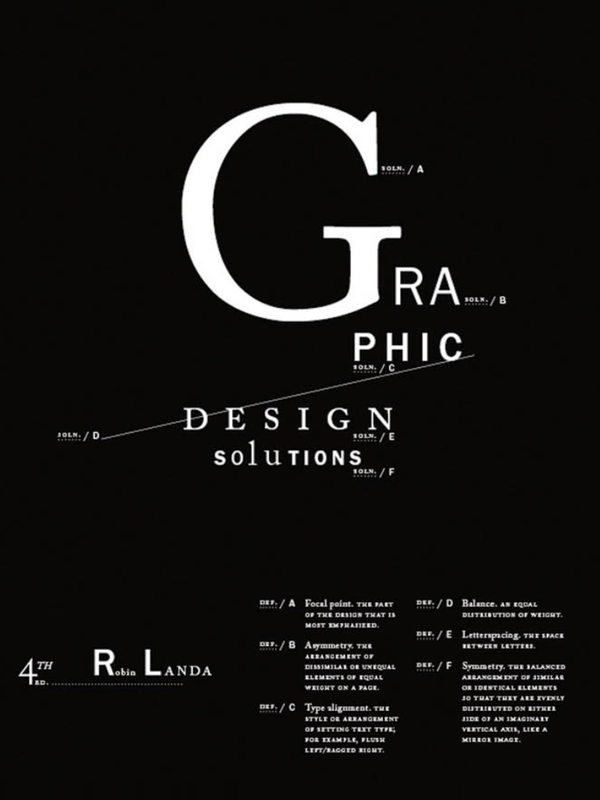 So, I this is my book of the week: Graphics Design Solution’s. It’s a truly lovely journey on Graphic Design. Recommended. If you wanna read more about it, you know where to look.